Former Leicester striker Tony Cottee has claimed that he 'wouldn't be surprised' if current Foxes manager Claude Puel left the club in the summer. Puel has endured a difficult relationship with the club's fans, with his pragmatism and style of play drawing criticism for a perceived defensive approach. Cottee, who spent four seasons in the​ Premier League with the Foxes, claimed that a combination of Puel's lack of enthusiasm and growing speculation over his future, has created an inevitability about his departure from the King Power Stadium. He said: "The manager is not the most enthusiastic of managers, shall we say. He comes across as a little bit deep and dour and perhaps that’s what the fans are responding to. I find it very sad & frustrating - oh and I would add angry & depressed to that, that Claude Puel is still Manager of our great club. Keep him beyond the summer & watch attendances decline & maybe a stadium expansion may need a rethink. Just a thought. 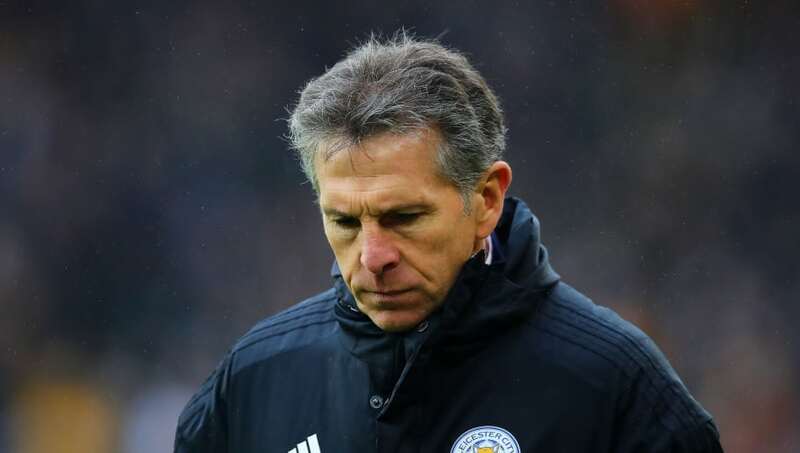 Despite leading ​Leicester to two successive victories over Manchester City and Chelsea last month, Puel's team selection for the side's shock FA Cup exit to Newport County increased the pressure on his job.